Changes to this document are now recorded on the Facebook Page - Active in Summer 2016! This document is a work in progress, subject to change. Its appearance on Google remains negotiable. At a hostel in Copenhagen in November 2013, I met some students from Red Cross Nordic and friended them on Facebook. I had never heard of Red Cross or the UWC system before that, but the students made a good impression on me. After I got back to the USA, I did some research on their school. Red Cross Nordic is one of 12 United World Colleges (or "high schools" in American terms—11th and 12th grade only). It is funded primarily by the Scandinavian countries, but its 200 students are drawn from around the world. Admission is highly competitive and is "based solely on merit" without regard to the student's financial resources. 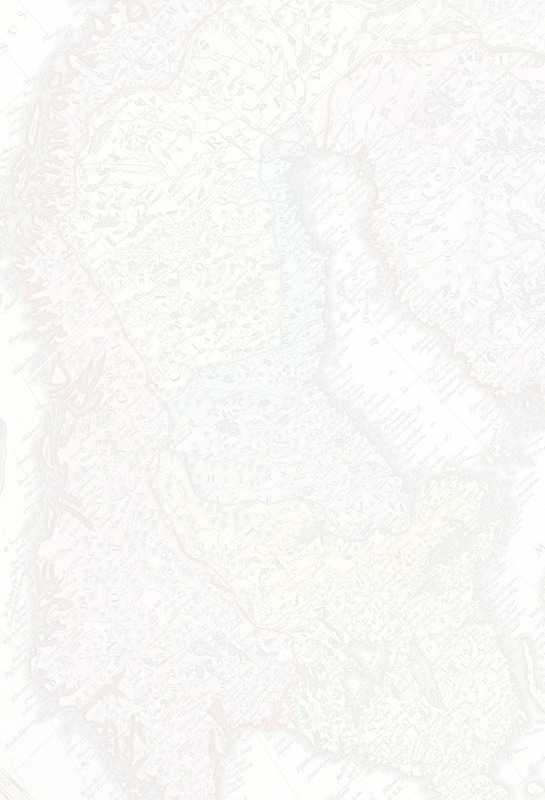 The campus is located on a remote part of the Norwegian coast about three hours from the nearest city, Bergen (map). I read on Wikipedia that the school had a weekly program where they welcomed speakers from off-campus. I said to myself, "Hey, I could do that!" I thought it would be cool to give a talk in a remote part of a country I hardly knew (having only passed through Oslo once). I expected to pay my own way to get there. It would be the first stop on my next visit to Europe (which happens about twice a year). 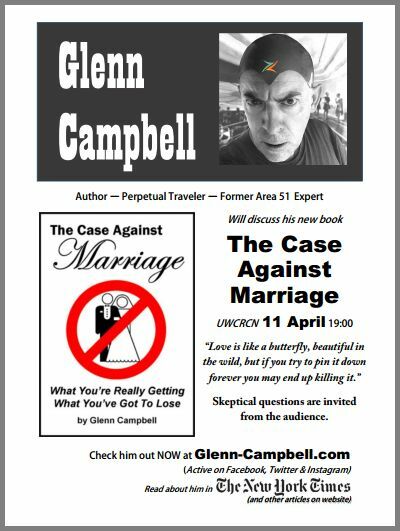 I was once considered an expert on Area 51 (appearing in dozens of news TV shows and news articles, including the New York Times and Der Spiegel), and I had just published a book about the folly of marriage (released in both English and Turkish). I had spoken on both topics in the USA, including at college campuses, and my talks had been well received. I never got a direct response from anyone at the school regarding my proposal—no acknowledgement, no thank you, no direct invitation, not even a rejection (until the day before I was scheduled to speak). The only direct proof the school received my proposal was a Jan. 3 email from Deputy Rektor (assistant headmaster) Alistair Robertson to my student sponsor asking how much funding would be needed. (The student forwarded the email to me.) Dr. Robertson's email suggested he had received my 3-page proposal but hadn't read beyond the first page of it, since the second page said "at my own expense". After I responded directly to the Deputy Rektor that no funding was needed, he sent me a 3-sentence reply saying that my proposal would be "considered". I took this as a formal acknowledgement that the school had received my proposal. And that 3-sentence email was the last I heard from anyone on the school's staff until I was about to board my plane to Norway three months later. Six more weeks went by with no word from the school. Did they want me to speak or didn't they? To get the best airfare, I needed to buy a ticket about two months in advance, and my options for the Spring were rapidly running out. My student sponsor was as frustrated as I was by the lack of response from the staff. Finally, in mid-February, two months after the administrators received my proposal, my student sponsor and I chose our own date (April 11)—one that was convenient for me and that didn't conflict with anything obvious on the school's schedule. At this point, I was losing respect for the school's administration. I had submitted a good-faith proposal to volunteer my services, and it was reasonable to expect a response. I could try to hunt down a responsible party and force them to make a decision, but that did not seem like a role I should be taking. I shouldn't have to "sell" the volunteering of my own time and money. I made alternate plans in case the speaking engagement fell through, but I still wanted the lecture to take place. Another month and a half went by with no word from the school. Finally, two weeks before my scheduled arrival in Norway, my student sponsor emailed me that a committee had met on campus and was enthusiastic about my proposal. I would receive an invitation, my sponsor said, but no invitation ever came. I now had secondhand information that I was invited, but that was not the same as being contacted by someone on the staff. 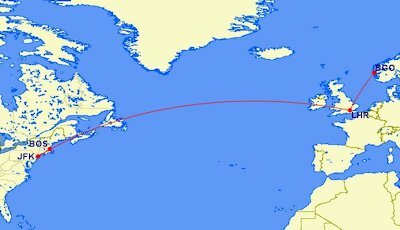 My typical air travel during a 6 week period. Meanwhile, I had identified what I thought was the most important real-world issue to students at the school. Every year about 100 of them graduate and go on to four-year colleges, mostly in America. Most of those who go to America must choose a college sight-unseen. Unlike American students who usually visit a campus before they commit to it, Red Cross students had to rely on the colleges' own promotional materials and whatever information they could glean from the internet. As a cross-country driver and amateur photographer, I was in a unique position to help. Whatever campus you can name in North America—from Harvard to UCLA—there is a good chance I either have photos of it already or am passing close to it in the course of my work. In March, I stopped at three college campuses in the USA and took photos of them. These were colleges that two of my Facebook friends from Red Cross had just been accepted to (or were on the waiting list for) and that I happened to be passing near. The idea was that my photos would be unbiased, unlike the romanticized images the colleges themselves were supplying. Before these students had to make a choice, they would have a chance to see what the campus really looked like. I spent about two hours of my time on each project. It is important to emphasize that these students explicitly asked me to visit these campuses, and they thanked me for the photos I provided in public Facebook albums. I already had more than 700 public photo albums from more than 50 countries, including a dozen college campuses (like Harvard, MIT) so adding a couple more was routine to me. I knew one of these students quite well (my student sponsor, male). The other one I hardly knew at all (one of the students I met in passing in Copenhagen, female). For reasons I still cannot fathom, the student I didn't know very well reported this contact to the Rektor (headmaster) of the school. Apparently, my photographing this college campus was seen as somehow disturbing and inappropriate. As I have documented in previous chapters, my contact with this student consisted entirely of the discussion of college choices—nothing else—and my visit to the university she was accepted to was at her explicit request. The only personal question I ever asked her was what colleges she had been accepted to. The most important fact (at least to a lawyer defending me) is that she remained my Facebook friend even as she was reporting me to the Rektor. Based on this complaint, the inquisition began, headed by the Deputy Rektor (according to my student sponsor). About a week before my scheduled appearance (after the committee had approved my appearance), my student sponsor was called into a tense series of meetings, but he couldn't tell me what they were about. He only told me that my speaking topics would be restricted and the time for my talk would be strictly limited to one hour, with no opportunity for any followup questions. My movements on the campus would be closely monitored, and I would not be allowed on the residential side of campus, only the academic side. It was only as I was waiting at the airport in Boston, about to board my first plane to Norway, that a representative of the school directly contacted me and I learned what the problem was. On my cellphone at the airport, I received an email from Deputy Rektor Alistair Robertson (the same person who who thought I was asking for funding for my visit). Alistair said that one of the students I met in Copenhagen was uncomfortable with my presence on campus, and he asked me for a "reference or recommendation"—without telling me what that was, who it should come from or what form it should take. This was the first communication the school had directly addressed to me (apart from Alistair's 3-sentence reply in January). Keep in mind that I am getting on the plane at this point—having bought my plane tickets two months before and made car and lodging reservations entirely at my own expense, scheduled to speak on the campus 72 hours hence. Even if I knew what a "reference or recommendation" consisted of, it would seem impossible to produce it in less than 3 days—even if I could rally the Dalai Lama or President Obama to my cause. I emailed him back (two emails, as I was getting on my first plane in Boston and changing planes in New York) that I had no idea what a "reference or recommendation" was. I called his attention to major news stories about me, including a feature story in the New York Times, which could serve as references. I pointed out that no one lives their life more publicly than I do and that a Google search would produce tons of material, both supportive and critical. 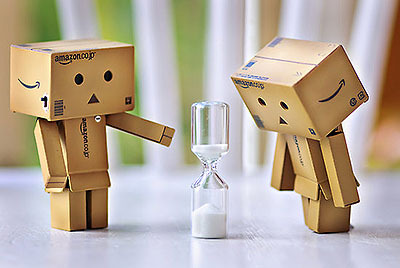 I said that the best recommendation was simply that fact that he could meet me in two days, the day before my presentation, then judge for himself whether I was worthy of speaking. At this point, I didn't know which student had complained about me, since I had active contact with about six of them, exclusively on Facebook and all of it benign. My response to the claim of "disturbing contact" was simple: I pointed out in my email that all the students who friended me in Copenhagen were still my Facebook friends. I said that no one from Red Cross had ever unfriended me on Facebook, so the contact couldn't have been that disturbing to them. I thought my answers were pretty good, given the fact I was in transit and had only a few minutes to assess the situation and reply. Alistair raised issues, and I responded to them directly. Alistair never acknowledged my responses. Instead, tensions seemed to get even worse. I arrived in Bergen facing a full-blown crisis that defied all logic. In an escalating series of emails (which you can read in previous chapters) the Rektor was called in, and things went from bad to worse. call or you ain't leavin' Bergen." person, so that's what I'm aimin' to do." I wanted to proceed with the original plan of meeting the staff the next day (the evening before my talk), which is what I understood the school wanted me to do several months before. (I even changed my schedule to accommodate this meeting, under the advice of my student sponsor, apparently passing along the wishes of the school.) I felt that an actual in-person meeting was the only way they could understand me. However, the Rektor insisted that no in-person meeting was possible. He demanded that I talk with all of them by conference call before I left Bergen at a time he specified. I pointed out that calls cost me $2 a minute on my American cellphone and that I had no easy access to a public phone in Bergen, but that seemed to have no effect on their position. The Rektor wasn't going to budge from his demand that they talk to me by conference call, and I wasn't going to back off from mine to meet any member of the staff in person. I even said it didn't have to be on campus; it could be in the town of Flekke 2 kilometers away. He wouldn't give and I wouldn't give, so I knew there would be no lecture. The next day I picked up my rental car at the Bergen airport. The original plan had been to drive directly to the school and meet the staff, then return to the campus the next evening for the talk. I knew that wasn't going to happen, so I proceeded with Plan "B", a tour of rural Norway, completely avoiding the campus. Just before I left Bergen, however, I checked my email and found a new message from someone at the school. It was an email formally withdrawing my invitation to speak. This email made me mad! How can you formally disinvite someone who you never invited to begin with? Before that email, I was ready to forget the school and move on, but that email provoked me to action. With that email, the school and I became "partners". Fate had entrusted me with a responsibility, I was determined to carry it through. Although I didn't recognize it at first, this email was written by a student ("stud" in his email address). This suggests that the administrators, already agreeing that I shouldn't speak, manipulated the student committee into making their decision for them, thereby relieving themselves of public responsibility. Later that day, I started working on this document. I stopped at charming fjords and waterfalls to write on my laptop. However, I did not start publishing this opus until I left Norway four days later. On Monday, April 14, I published the first installment of this document (an early version of the home page). I also emailed it to the administrators, asking for their response, and to the students on my Facebook friends list. Within a few hours, all but one of the students who I had friended in Copenhagen unfriended me on Facebook en masse. (What I call "The Monday Night Massacre".) It is important to note than no one had unfriended me before then, even the student who complained about me to the Rektor. There was only one student who failed to unfriend me when the others did, apparently because she didn't get the message. That student unfriended me a couple of days later as soon as I pointed out to her that she was the lone survivor. Around this time, one of the email addresses at the school was also disabled. This was the one for the student members of the speaking program (the "World Today Committee" at wt@stud.rcnuwc.no), who were cc'ed in some of our previous emails. When I emailed the administrators, that address bounced back as undeliverable. To unfriend someone on Facebook is a personal choice, but the disabling of an email address on the school's domain is an act of deliberate censorship by management. In effect the school was saying, "We can't let those students hear what he has to say." In spite of apparently universal objection by those at the school (judging from the comments at the bottom of my chapters), I proceeded with the writing of this opus over the next month, concluding with an unauthorized Commencement Speech on Graduation Day. Since I had no more "friends" at the school, this document was a lot easier to write, because I didn't have to address anyone's sensitivities. Today, July 30, I have returned to this document after a 2-month hiatus. As a budding novelist, I am beginning to realize I have stumbled onto a really great story here! 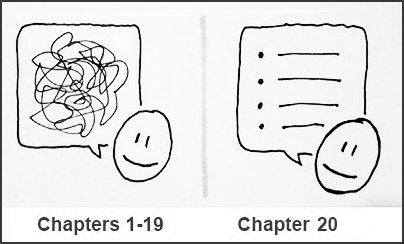 I thought Chapter 19 was the last word, and when I started Chapter 20 this morning I felt sure it would be the last, but I now realize I have hardly scratched the surface. Time has put things into perspective and made me realize how important this story is. 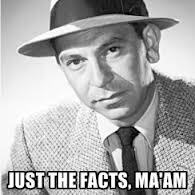 So there you have it: "Just the facts, Ma'am." My main regret about the previous 19 chapters is that it took so long to get to this point. I started writing almost from the moment I received that disinvitation email, so the story wasn't completely organized in my head. I talked about how I met the RCN students and tried to directly refute the vague charges against me. From the perspective of almost four months later, I now see that I should have started with the "Cliff Notes version" above. Once the facts are clearly stated, you can start substantiating them and drawing conclusions from them. Of course, you don't have to believe the facts above. Perhaps you think I fabricated them or left out some key events. In that case, each point should be fairly easy to test. Apart from meeting the students briefly in Copenhagen, nearly everything that happened in this saga took place online—either on Facebook or email—with a clear "paper trail". I have supplied the emails, and the people who wrote them can always verify or refute them. If I am leaving something out or got something wrong, someone can always come forward with different information. 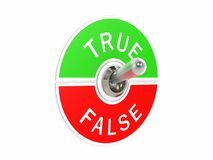 The nice thing about facts is they are solid on-off switches: They are either true or false. You can disagree with any fact I have stated above, but then you have to provide an alternative fact and support it with some evidence. Once we agree on the facts, we can move on to the much more complicated problem of interpretation. So what really happened at Red Cross? In the list above, I have told you the facts. 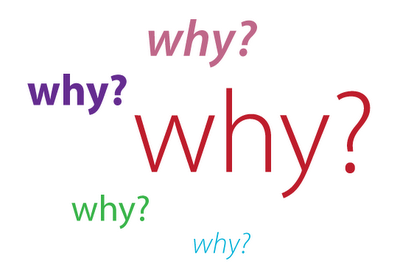 What remains unresolved is "Why?" Why did the administrators and students react the way they did? What really happened behind the scenes? Was there something I did that justified the treatment I received? Did the staff and students respond rationally to a credible threat? If they were rational, then what threat did I present? If they were not rational, then what was their delusional system and how did it work? Damn! To talk about "Why did this happen?" I'm going to need even more chapters! 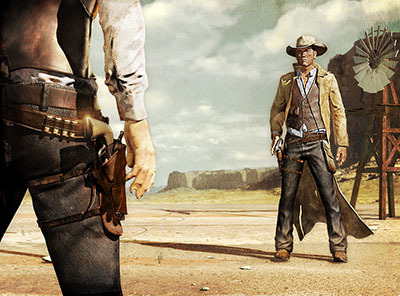 July 31 — The writing project I really should be working on is my second novel, Harper Junction. It's about 80% finished and should be released on Amazon in a couple of months. In the meantime, here is an 80-page sample. You can check out all my available books on Amazon. UPDATE JAN 2015 — The novel is finished and is now available as an ebook on Amazon. Are there any issues raised by this document that you can describe succinctly? Please talk to me about anything you think is relevant. Abuse me if you wish, but please be intelligent about it.